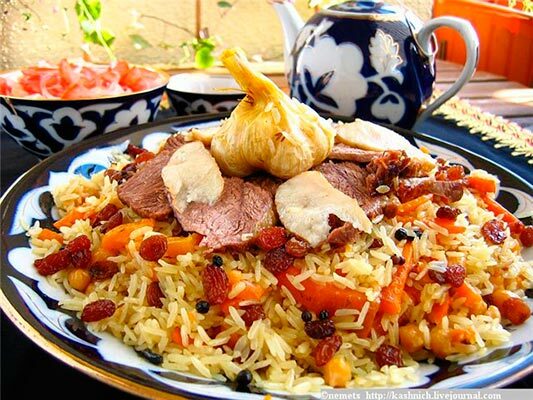 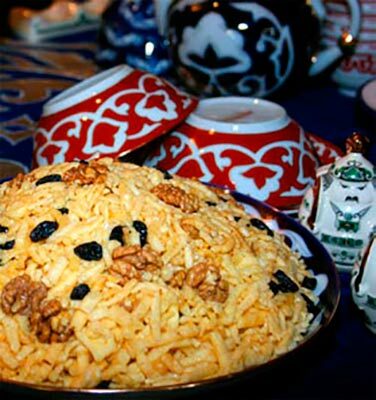 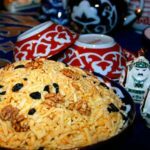 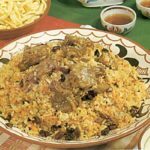 Prepare pilaf and the Caucasus, and Central Asia. 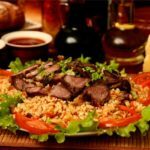 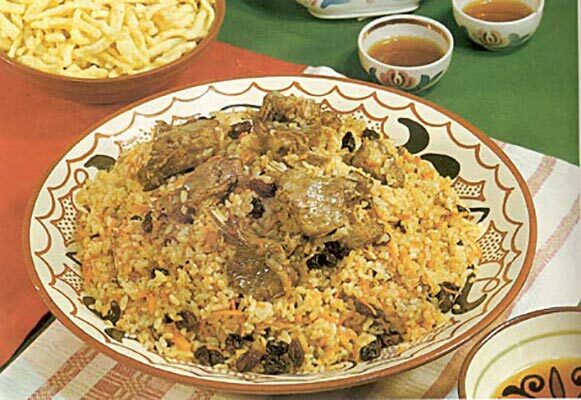 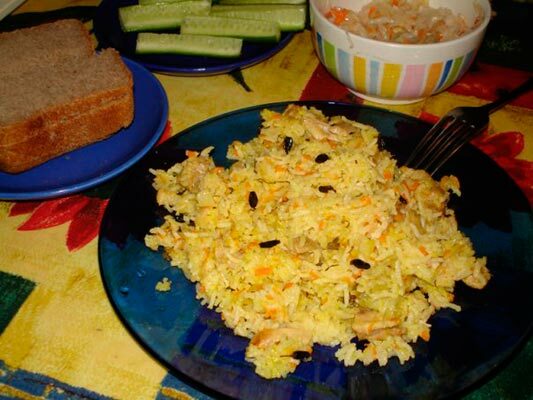 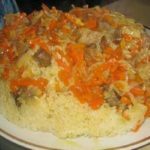 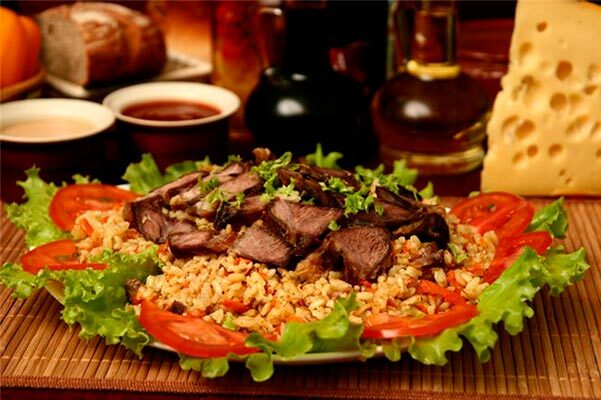 For centuries, this dish is prepared with the use of cottonseed oil, which best retains all the taste components of plov. 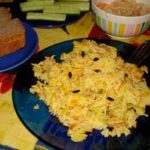 In the cauldron chopped onions to be a little fry until golden tone. 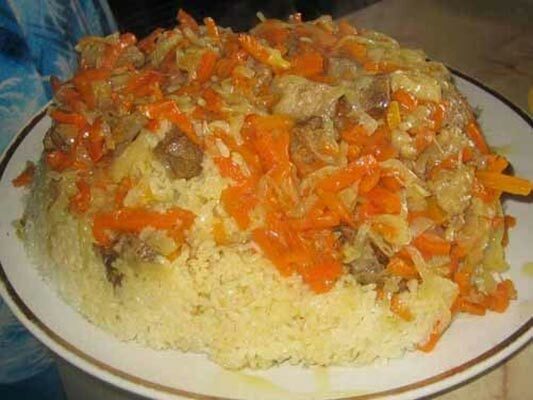 After all sealed and stew, setting a slow fire until soft.